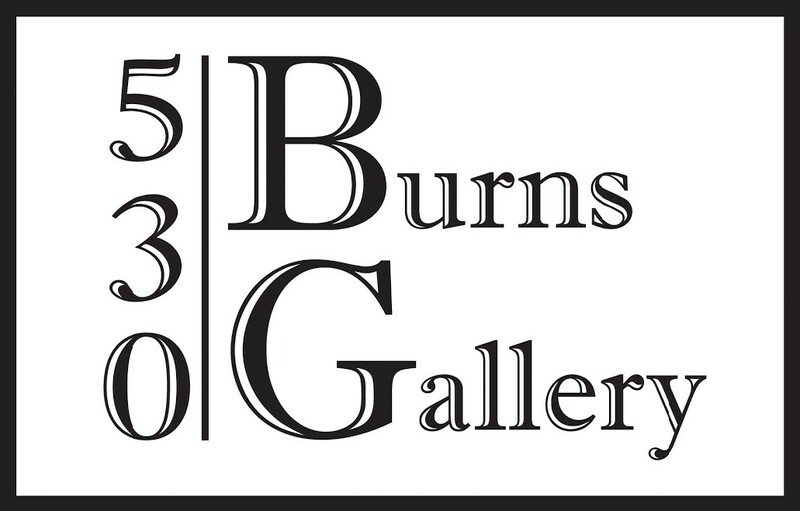 Let the multi-talented team at 530 Burns Gallery help you enjoy your space to it's maximum potential. Lead by design consultant, Nikki Sedacca, we now offer art & design consultations and staging services. Nikki and her team focus on repurposing and curating your space with your current art & furniture collections and bringing in new pieces to complement your personal style. Full service to project specific packages are available and our initial visit is free.